Did you know that you can shop high quality Tommy Hilfiger Towels via Buy&Shop? 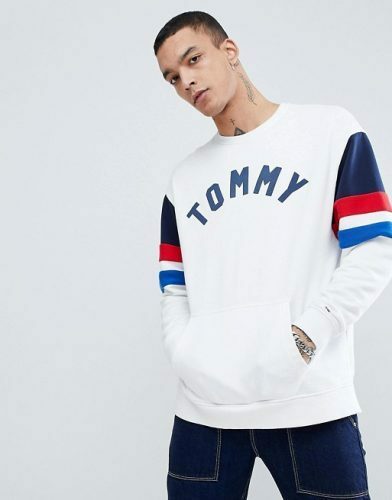 And now Tommy Hilfiger UK is having up to 50% off site wide! Shop this Crew Neck Logo T-Shirt, which is reduced from £40 to £20! 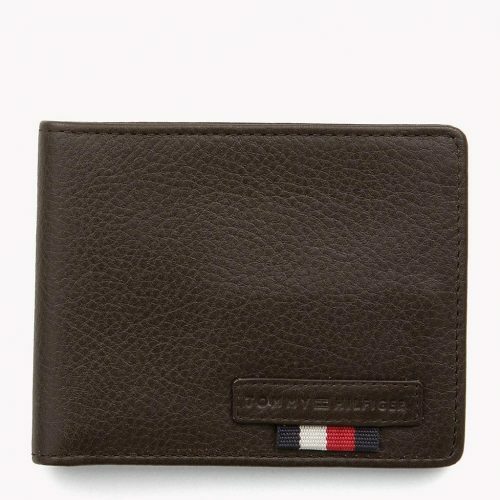 Or this wallet which is only £31 (approx. HK$320)! Shop men’s and women’s clothing and accessories!